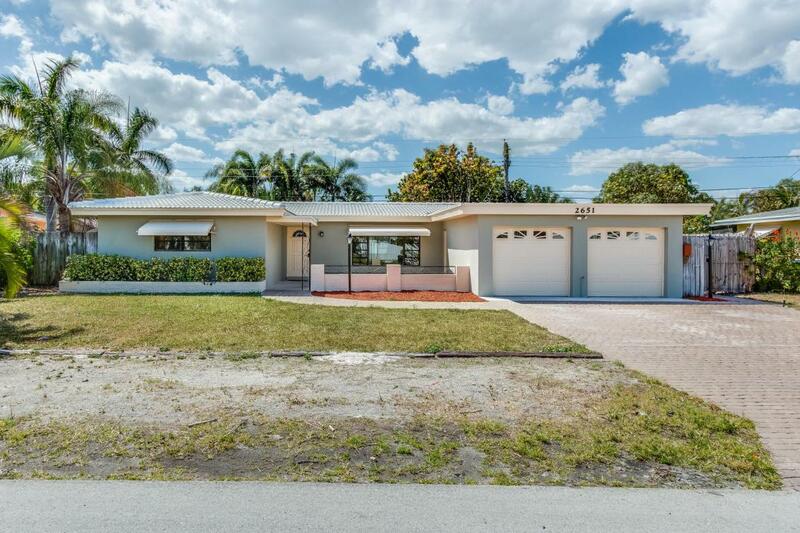 Updated and spacious 3 bedrooms, 2 full bathrooms, 2 car garage pool home in East Boca. 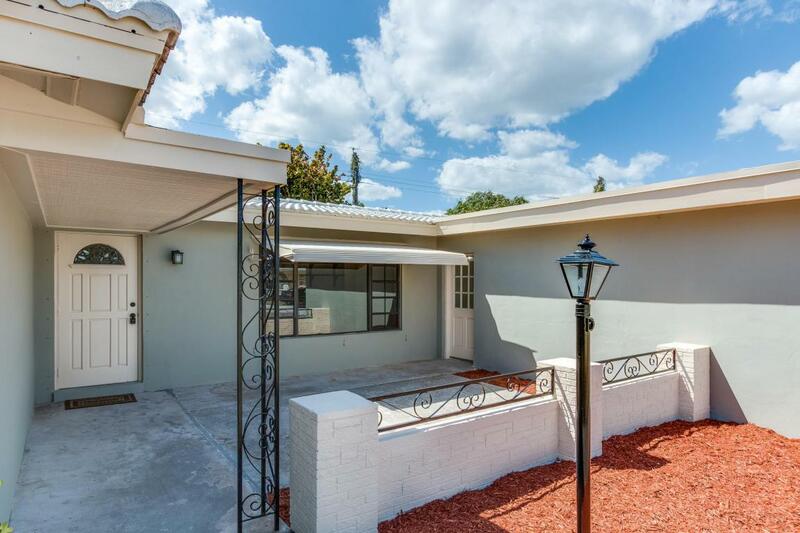 Updates include brand new a/c, new laminate wood floors in living areas, new carpet in bedrooms, new tile in kitchen, updated kitchen appliances, updated bathroom vanities, new light fixtures and hardware throughout, and fresh interior/exterior paint. 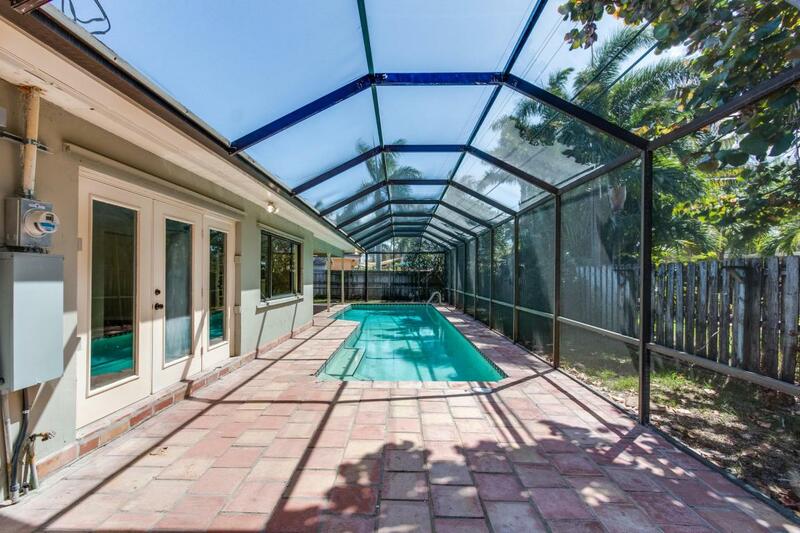 Large pool/patio great for entertaining. NO HOA. 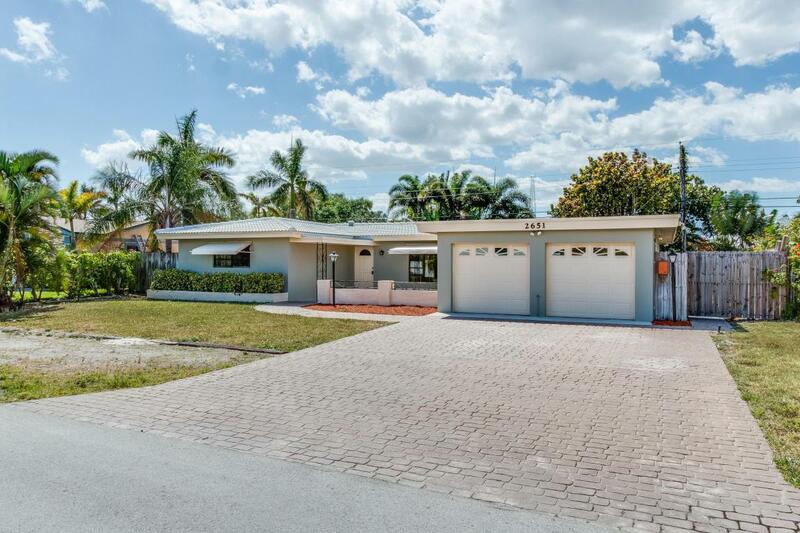 Close to Mizner, Boca beaches, downtown Delray, and shopping.